Looking for fresh apps for your iOS device? 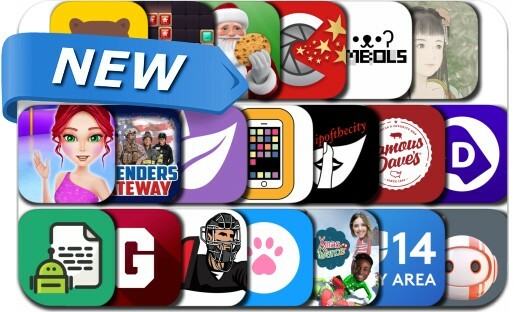 We’ve found 20 top apps that were released recently. Today’s batch of new apps includes The Butterfly's Dream, Gossip of the city, Block Puzzle: Jewel Star, My Talking Pet, EssayBot - Write Essay For You, Xmas Dance - 3D Yourself and many others.